Line a 9-in. square baking pan with foil and grease the foil with butter; set aside. In a large microwave-safe bowl combine the milk, chips and toffee bits. Microwave, uncovered, on high for 1 minute; stir. Cook 1-2 minutes longer, stirring every minute, or until chips are melted. Stir in pecans and vanilla. Transfer to prepared pan. Cover and refrigerate for at least 1 hour. 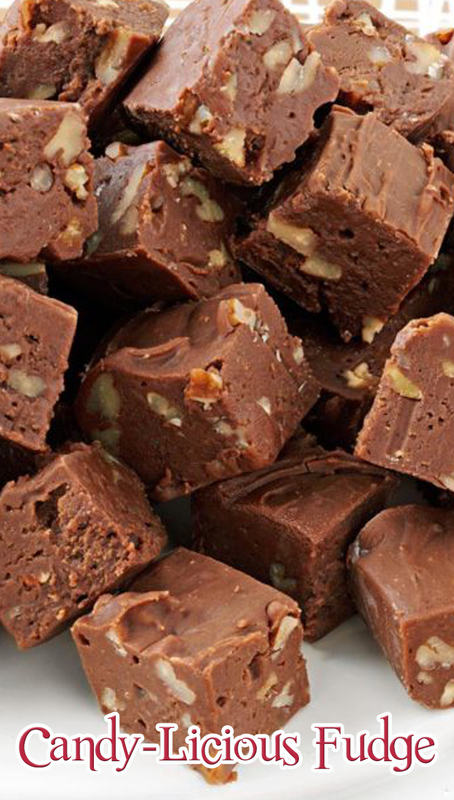 Using foil, lift fudge out of pan. Gently peel off foil; cut into 1-in. squares. Store in an airtight container.